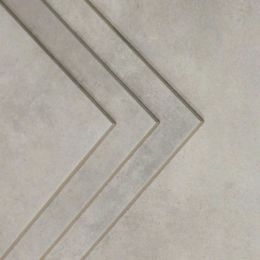 Our Parkway soft grey range of concrete effect porcelain tiles are designed to be a very budget-friendly alternative to natural stone tiles. Porcelain has the benefit of being impermeable to water, hard-wearing and easy to maintain. Available in 610x305x10 (7 tiles per box), they are suitable for use on internal walls and floors. Our Parkway grey range of concrete effect porcelain tiles are designed to be a very budget-friendly alternative to natural stone tiles. Porcelain has the benefit of being impermeable to water, hard-wearing and easy to maintain. 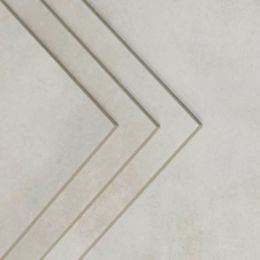 Available in 610x305x10 (7 tiles per box), they are suitable for use on internal walls and floors.